Tom brings over nine years of real estate experience to the firm and works on development projects in the UK, Ireland and Europe. Prior to joining Round Hill Tom worked as a Development Manager for a real estate investment and development company where he was involved in acquiring and bringing forward 18 complex residential, mixed use, employment and strategic land projects across the UK with an end value of c.£1.7bn. 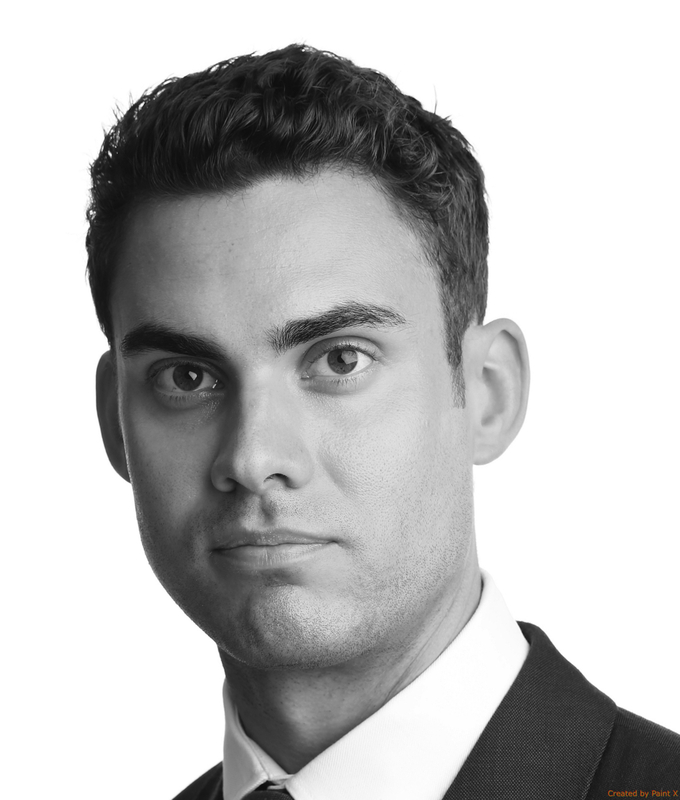 Tom started his career at two UK Property Consultancies – GVA and Carter Jonas and holds an Honours degree from the University of Manchester, a Masters degree in Real Estate from the University of Reading and is a member of the Royal Institution of Chartered Surveyors.